When is Not Taking Action Simply Too Expensive? Last time, I shared the story of Leo, an MPulse customer who knows it’s time to upgrade his CMMS software. Like most maintenance managers, Leo’s maintenance operations have changed a lot. His organization is doing things differently, and he knows his team needs to change the ways they function as well. To recap, Leo has budget and time constraints, just like everyone. But he’s reached the point where the benefits of a CMMS software upgrade outweigh the costs. In other words, Leo has realized that not taking action is simply too expensive. 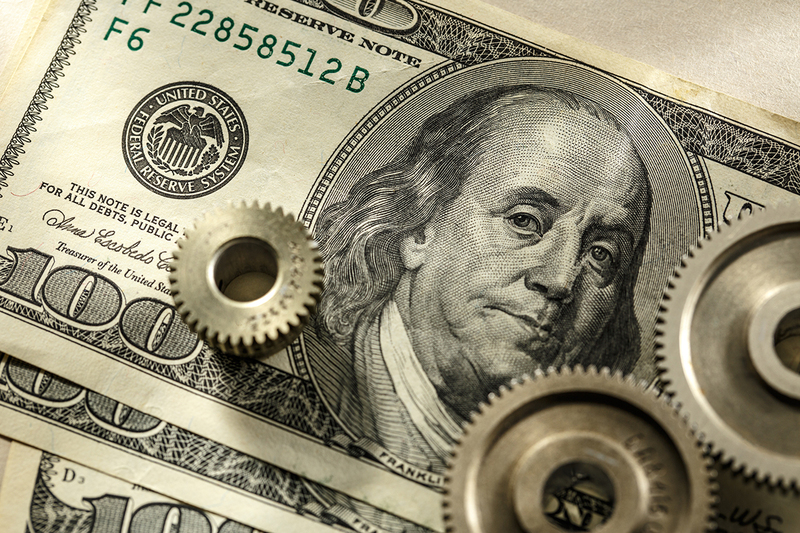 Using older, outdated CMMS software can cost your maintenance department time and money—two things in short supply in the maintenance field. Generally, that’s because your maintenance team can’t be as productive when you’re not taking advantage of the powerful capabilities of modern maintenance software. Leo knows his team isn’t as efficient as they could be because they are using workarounds to meet their needs. That means they miss opportunities to improve their workflows, and the organization suffers. In addition, these workarounds build in inherent delays and reduced production capabilities. These are some of the big changes that directly affect Leo’s needs—and his plans for the future. Investing in his MPulse CMMS upgrade means that his team will have the tools they need to meet the demands they are experiencing now—and the future. What could CMMS software help you do better, faster, or cheaper? When is it more cost effective for you to upgrade instead of relying on workarounds? Leave a comment below or contact me.